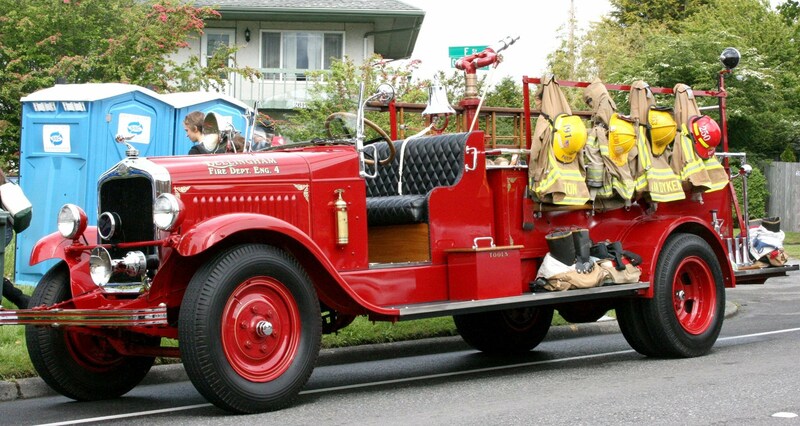 We are professional firefighters serving in Whatcom Co. and are very plugged into our community. We thoroughly enjoy taking a personal interest in many facets of public service. We often find ourselves in a position to see the need for benevolence develop before our eyes. 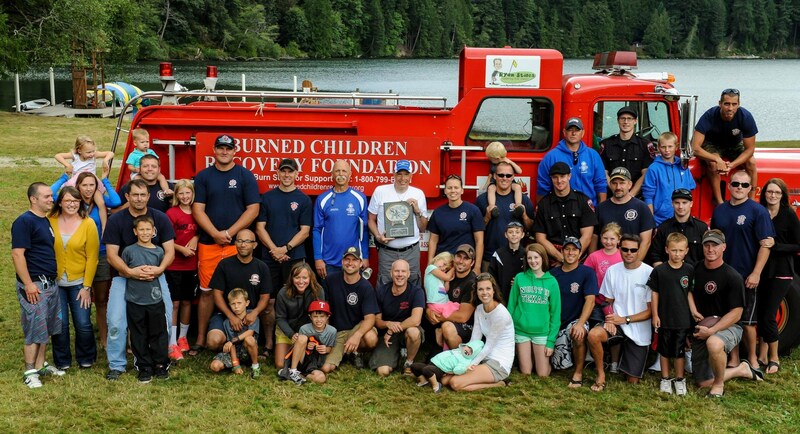 Historically we have raised funds for some well-known charities such as MDA, Burned Children Recovery Foundation, Royal Family Kids Camp, and too many to list. We have been doing these benevolent acts for a very long time, possibly since our inception in 1904. We have recently formalized it with recognition from the State of Washington and the IRS in hopes of including corporate and local business partners in our benevolence, charitable acts and fundraising. We invite all interested people to contact us if they wish to make a donation in order to further achieve the noble goals of our profession that we have continued on in our private lives through our Charity. 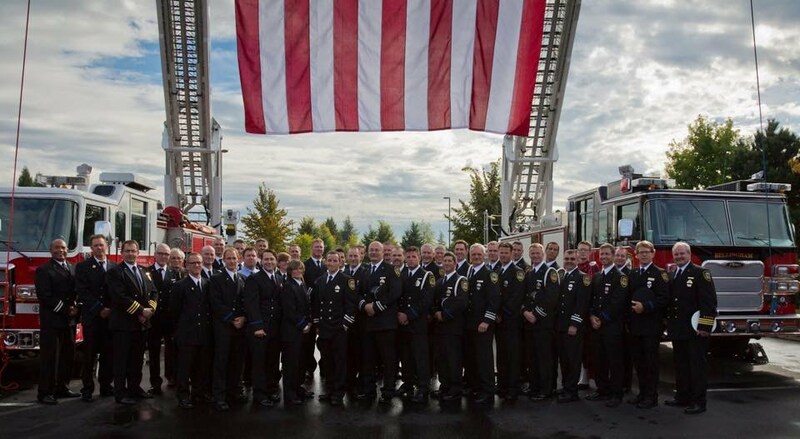 The Bellingham/Whatcom Fire Fighters Benevolent Foundation is a recognized IRS 501 c (3) organization and Washington State Non-profit. We raise money through fundraisers in the community, we receive donations from corporations, individuals, and our own members. To administer the Jason Karwhite memorial scholarship fund. To educate the public on firefighter and public safety issues. Distribute funds for the benefit of families of firefighters who have lost their lives or been disabled, especially in the line of duty.